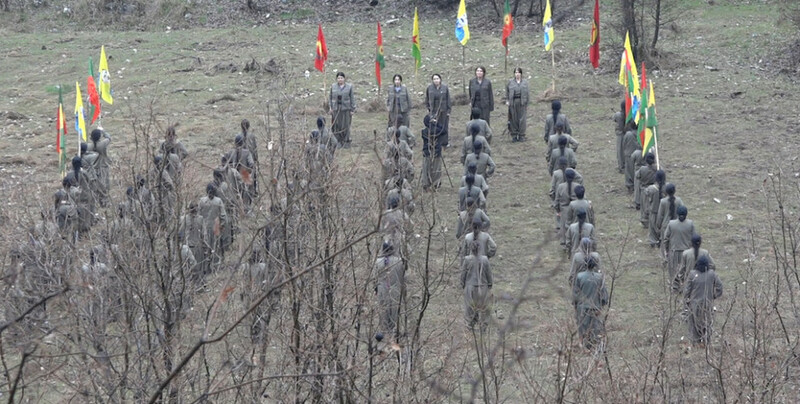 YJA Star guerrillas celebrated March 8 World Working Women’s Day in the Medya Defense Zones. 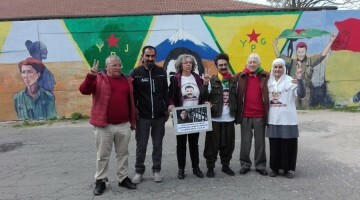 Central Headquarters Commander Zozan Cewlik, Military Council Member Serda Mazlum Gabar, YJA Star Commanders Peyman Bagok and Amara Gulistan and dozens of YJA Star guerrillas attended the celebration. “As all YJA Star forces, we send our love and loyalty to Leader Apo from the Kurdistan mountains to Imrali. We celebrate March 8 for Leader Apo and all who resist in Maxmur, Hewler, Europe and throughout the world led by comrade Leyla Guven. As YJA Star guerrillas, we salute those who resist and say we will defend them to the end. As you all know, in 40 years many of our leading comrades and the women’s struggle for freedom left us a great legacy. In the persons of Sara, Sema Yuce, Arin, Delal and Armanc, in the person of comrades who led the great transformation in men and wanted to form a correct comradery relationship with women Fikri Baygeldi, Zinar and Atakan, we salute all martyrs of the struggle for freedom. 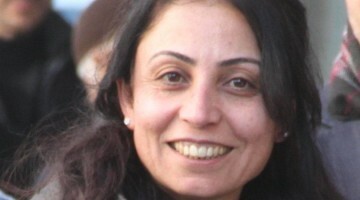 In the person of all mothers of martyrs, we celebrate March 8 World Working Women’s Day for all women. 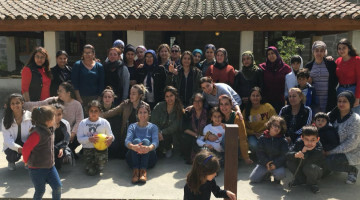 “But at the same time, we greet women’s resistance led by Leyla Guven in the mountains, in the streets, in all cities and in all the plains, with a new spring and a new process. Male exploitation of women has been imposed upon the society for 5 thousand years. This system has offered nothing but genocide and slavery to women, and to society in general. We as women stand against this everywhere, and we raise the resistance. We believe this spring will be different from all past springs. 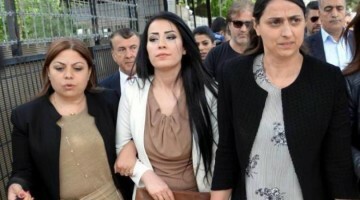 The resistance that emerged in the 21st century, under the lead of Leyla Guven, is the line of Sara, Zilan and Beritan. It is the line of freedom and resistance. Fascism led by Erdogan and Bahceli will be torn down by women’s resistance. An equal and free life will be built for women and for society at large. We as the Leader, the people, all peoples and YJA Star are all going through an extraordinary process. We all know 2019 won’t be easy. We see that the resistance emerging under the lead of women has come with the spirit and courage of the free woman. We as the YJA Star will resist until the end to lead it and be worthy of it. We will give the necessary response.